Craft Time and Cupcakes: HAPPY ST. PATRICK'S DAY! 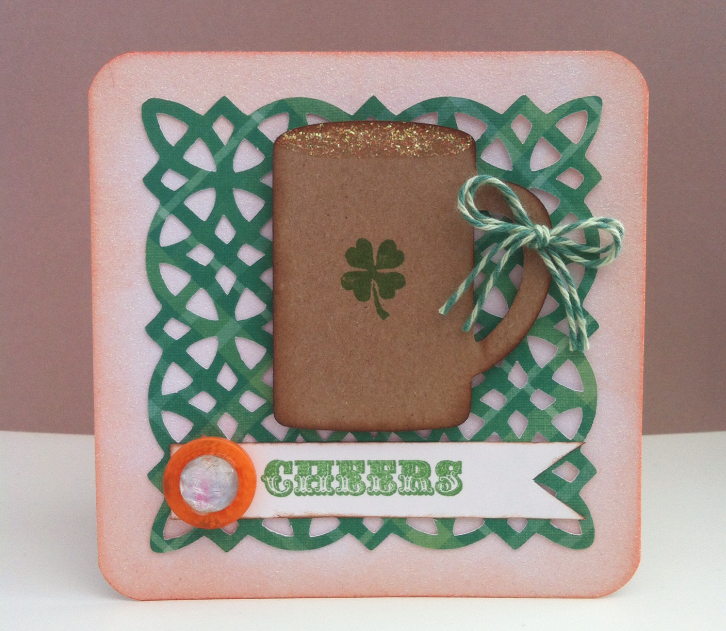 Happy St. Paddy's Day crafty friends! I hope you have a day filled with lots of festive crafting. Oh, and green beer! I love the Paper Lace background on this card. It adds just the right touch.